Our innovative applications and solutions are core to helping you scale your business, improve agility and profitability. 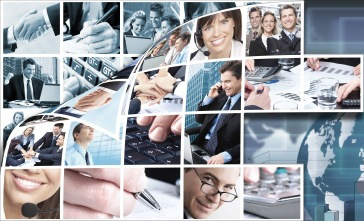 We provide flexible, effective, and reliable infrastructure solutions to meet your everyday business needs. We deliver consultants that have expertise in business transformation, business operations, technology integration and systems. We provide you with the leadership to maximize, customize and right-size your technical vision for a more productive and efficient IT environment. 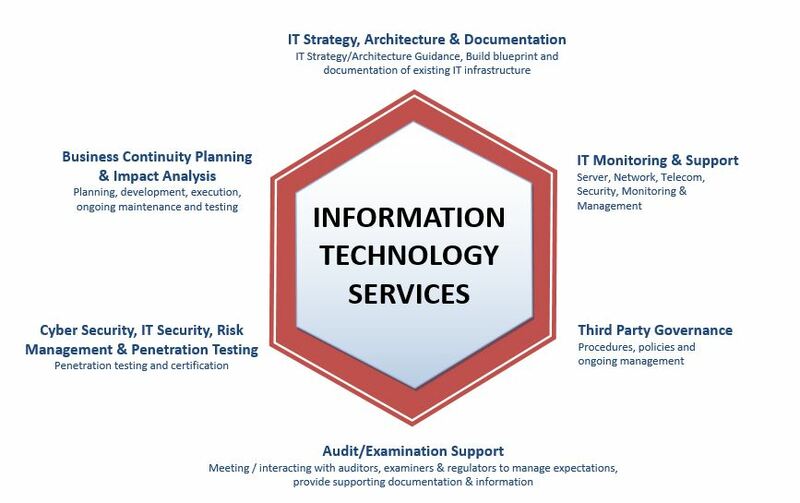 We assist you in responding to the ever changing and complex information technology needs with a suite of services that address each individual unique challenge. It has been estimated, on average One large company breached per month and Many small to medium sized companies are breached per week. Revenue motivating the attacks are theft of money, credit cards, brokerage accounts, eCommerce accounts, personally identifiable information (PII) and IP, theft of computer resources. 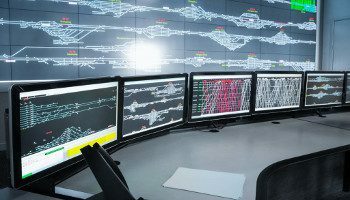 There are 16 critical infrastructure sectors whose assets, systems, and networks, whether physical or virtual, are considered so vital to the United States that their incapacitation or destruction would have a debilitating effect on security, national economic security, national public health or safety, or any combination thereof. Bad News is that it’s evolving and ever-changing. Q1’s security experts provide assessment, fixing and proactive monitoring / management of these new world threats so you can keep yours and your customers data secured. The risk mitigation involves development of mitigation plans designed to manage, eliminate, or reduce security risk. Once the threats are plugged and plan is implemented, it is continually monitored to assess its efficacy with the intent of revising the course-of-action if needed. The threat environment is always changing, with cyber-attacks occurring on an ongoing basis. We provide monitoring and management program that is robust and vigilant, continually adapting to cover emerging technologies, such as cloud, mobile and virtualized environments. At your request we will either provide our whole end-to-end standard solution or limit it to those components that you require. This is our approach to all the services we offer. Quality comes from a foundation of providing world-class talent sourcing and acquisition services to a multitude of clients, exceeding their expectation for the last 14 years. From help desk to senior project managers, Q1 gives you the flexibility to get the right resource at the right price, anytime and anywhere. Experience our flexibility, it will make you your business needs seem a lot simpler. We are here, we are flexible and we can fill any position, anytime, anywhere. From one resource to 100 resources, our on-demand sourcing gives you the power of flexibility. We offer quality and reliability. Our infrastructure and support services will give you the confidence needed for you, in-turn, to give your customers the service they need at all times. Q1 provides expert application design, development and integration of software product applications and components. We help clients spend smarter by strategically leveraging off site and on site development services to achieve the benefits of shorter development cycles, faster time to market, and reduced development cost. Q1 has extensive experience in all aspects of the evaluation and assessment research. Assessment management and planning, design and questionnaires, drawing of sample solution frameworks for test.